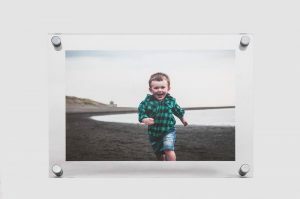 You can buy as an option photos albums or slideshows. They are amazing to share with family and friends. 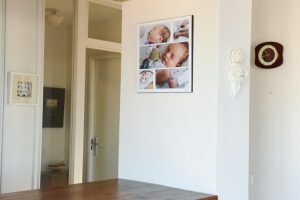 You also have the option to get a unique photograph printed in Paris (special process done in Paris only, no other professional lab in the world do this sort of prints, and shipped to your home for you) : they are tasteful luxurious prints that will last forever. Download the pdf file of pricing list. Prices include post-shoot photographic editing: photo styling, black & white, montages. A 30% deposit is required upon setting a date. Extra charges may apply depending on the location. 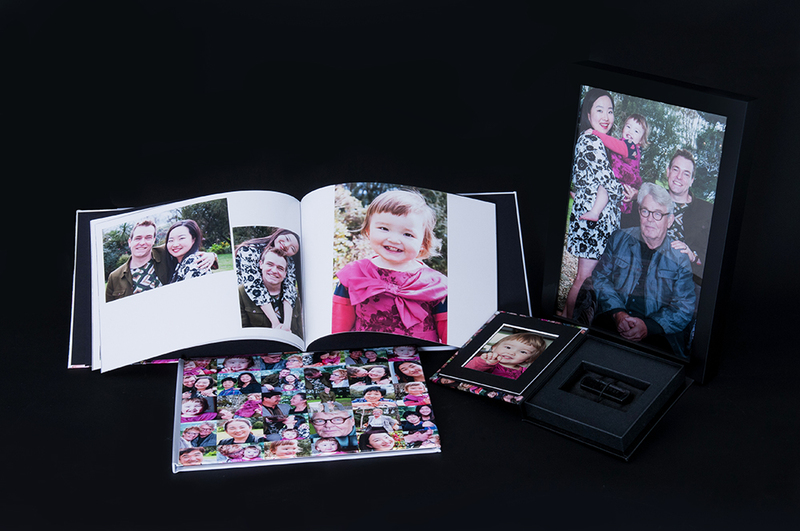 I will design your contemporary photo book to present your photos in a way that reflects your tastes. Its size is 12 x 8’’ (30,5 x 20,3cm), ultrachrome printing on archival matte or shiny paper and creased down the centre of the page ensuring a layflat design that provides an uninterupted view of each album spread. Thick pages : 3mm. 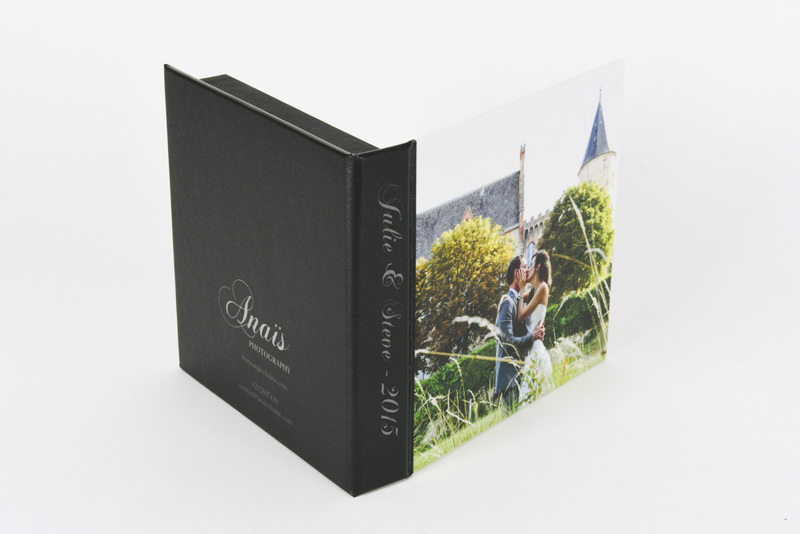 Hard cover printed with your favorite shot on canevas, beautifully finish. See pricing list. Or I can create a slideshow with 30 or 50 photos and your favorite music. See pricing list. Your black and white photographs will be printed in France by Atelier Chassagne in Paris and send over in Auckland just for you. This is a luxury and beautiful ink jet print done on a thin and textured rice paper. It is then frame between 2 glasses : like suspended. This work of art will last for ever and look absolutely stunning in your wall. It is framed in Auckland. See pricing detail on the pricing list. -15% on the third print purchased. Choose your photos in my online gallery. See pricing detail on the pricing menu. 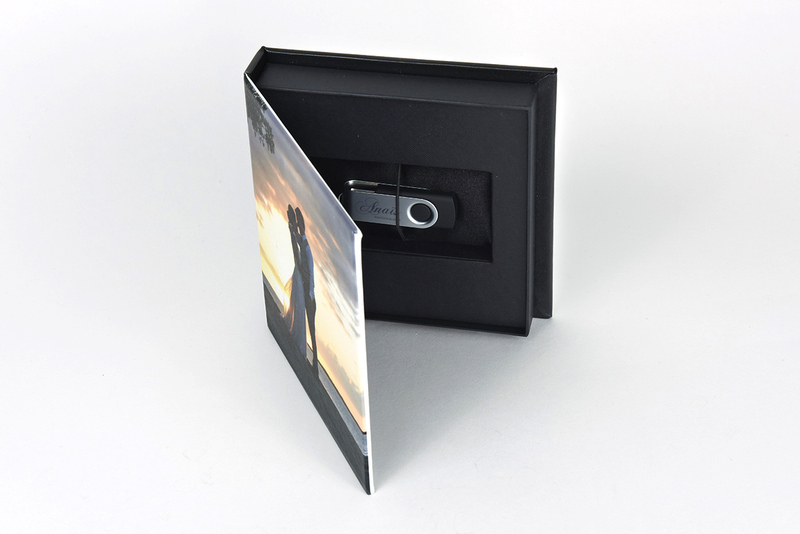 All high resolution are given in a beautiful personalised USB boxe. Done in professional lab with ink jet on Fine Art paper (glossy, mate or pearled). They last for up to 75 years. They can be your favorite image or a montage of the best ones in color or black and white.